Yay! Telltale Press will be represented at the Free Verse Poetry Book Fair this weekend. Come to our stand say howdy to Robin Houghton, Siegfried Baber, Sarah Barnsley and myself. 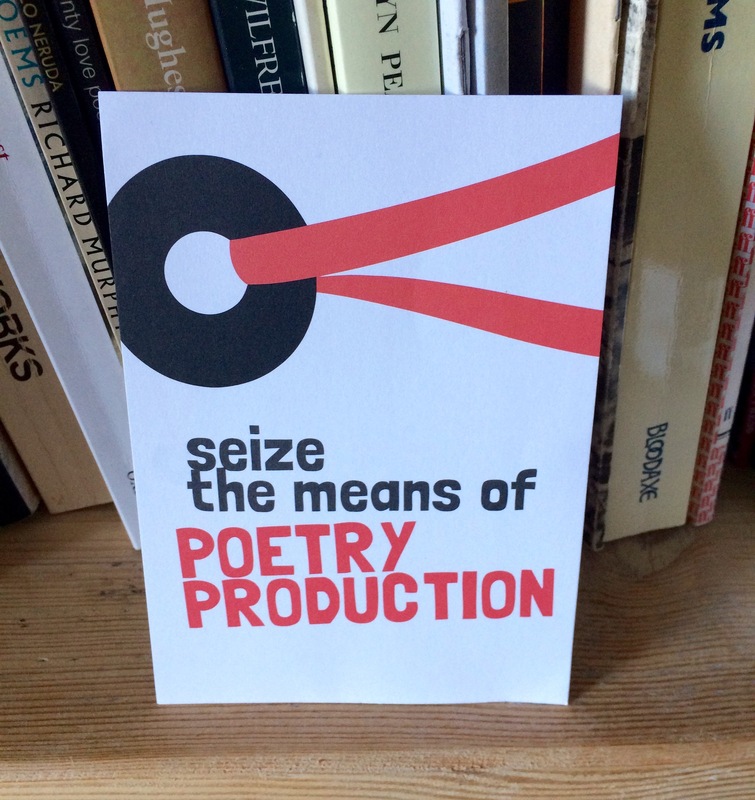 We’ll be armed with revolutionary pamphlets and plenty of chat. Plus you have to grab hold of Sarah Barnsley’s spanking new ‘The Fire Station’ as is it is released into the wild for the first time. I had a blast last year there as an attendee, sloping about with Robin and feeling the poetry buzz – amazing publications, elegant design, live readings and much bumping into old friends. I feel proud that just one year later Telltale is now a robust little press able to take its place at the fair too. See you there! This entry was posted in Poetry, Publishing and tagged Robin Houghton, Sarah Barnsley, Siegfried Baber, Telltale Press. Bookmark the permalink.